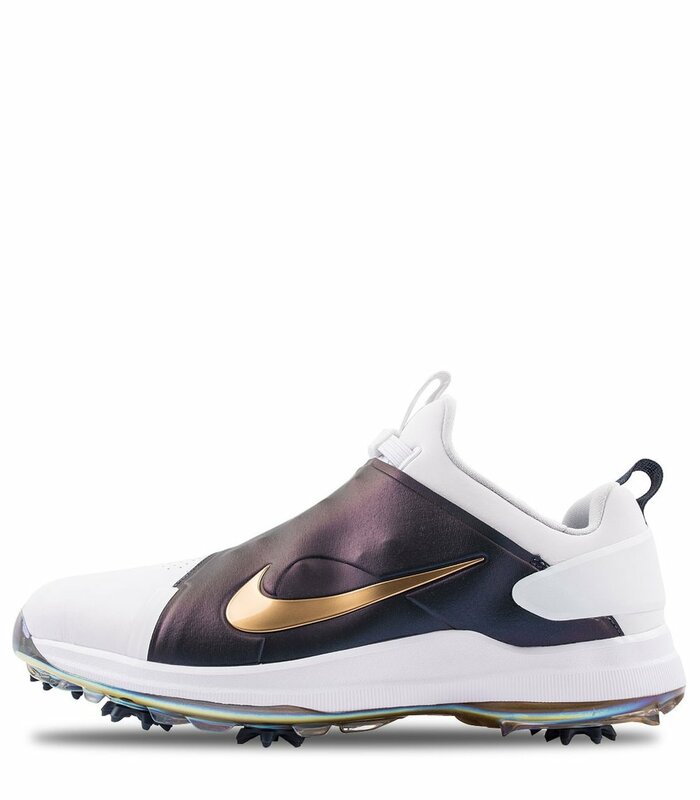 The Nike Tour Premiere Men's Golf Shoe combines a waterproof, synthetic leather upper with an innovative closure system for custom comfort and dynamic support. 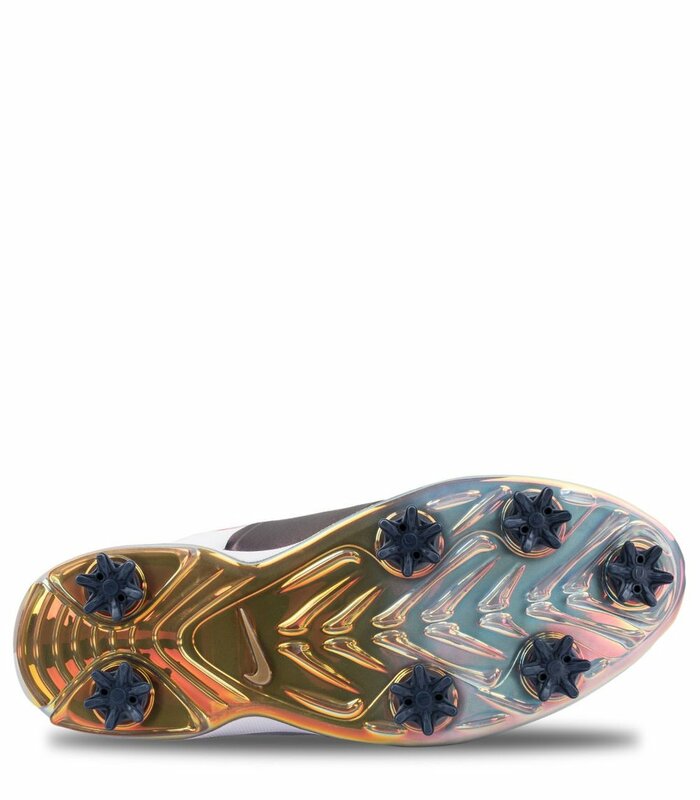 The spiked outsole offers exceptional traction and a stable feel throughout every round. The quick-pull top strap provides secure lockdown, while the red tab loosens the closure at the end of your round.